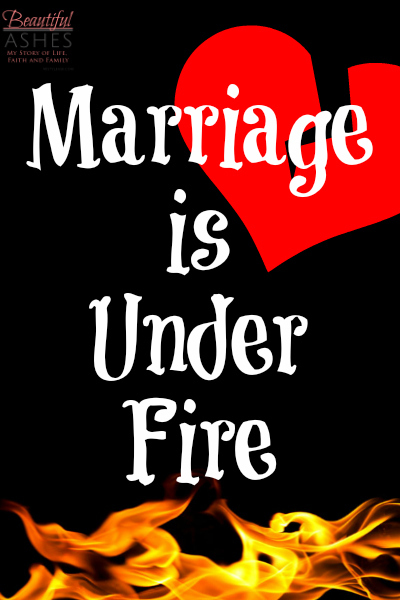 Marriage is under fire. This is not a new fact, but rather a renewel of the truth that I already knew. Satan does not want our marriages to work, he will do anything to cause our marriages to fail. Why? Why does Satan take such an interest in our marriages? The answer is simple. God created it. He designed it to be a picture of Christ and the Christian church. Anything that God creates and is a picture of Himself, Satan desires to tear down and bring to ruin. It is so important to ensure that we are keeping our priorities straight, that our marriage is 2nd in importance next to God Himself alone. Not just because we love our husbands or because it’s what we’ve been taught, we MUST do this in order to protect our marriages. Satan will look for any loop hole that he can find to get into our marriage and cause discord and broken relationships. How do you protect your marriage from being targeted by Satan? What can you do to keep your marriage out of his scopes? Pray. You must pray. God says that whatever we ask in His name in accordance with His will we will have it. Marriage is of God, it is His will that our marriages remain whole and pure. We need to pray that God would protect us, our spouse and our marriage. Every. Single. Day. What do you do when your marriage (or a friend’s marriage) is being targeted by Satan? Pray. You must pray. It’s the most important step and yet the one that we don’t do first often times. When a marriage is under attack, there is often little we can do right away except pray. Beyond prayer comes seeking wise counsel and prayer partners, visit your Pastor or close Christian friend that will come alongside you and pray for the marriage being targeted. We must ensure that we don’t take for granted the “good” or “quiet” times in our marriage. All too often those are the moments that Satan uses to sneak in and attack us, when we least expect it and when we’re less likely to react properly. This is why we MUST be in prayer for our marriages daily. Without a strong prayer life behind our marriage, we are more vulnerable to marital attacks. How can I pray for your marriage today? What words can I bring to the throne of God today for you and your spouse? 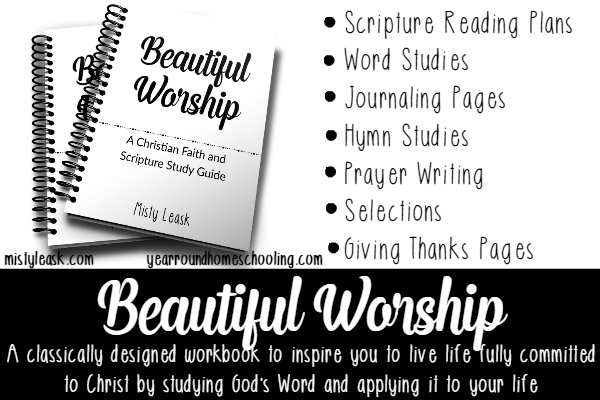 I’m thrilled to be teaming up with some of my favorite girls online as a new co-host to a Monday link up here at Beautiful Ashes. More specifically, how are we as blogging mommies, wives, and women, being salt and light towards others online? Here is your chance to generously sprinkle some salt and shine a light: a link up where you share a post that you enjoyed recently from someone else’s blog or website. This is only a list to get you started as you search for posts that touch you to share with others. Honestly, any online article you’ve read that touched you is perfect for this link up. We all know that there are great writers on the internet that others just haven’t discovered, use this opportunity to the light shining on some wonderful writer. Once you’ve found a great article, link it up below and then leave a comment or send an email to the article’s author and let him or her know you’ve shared. Who knows how such a small act of kindness will impact them. And of course, if you have written an encouraging post you would like to add to the link up, go ahead link up a second, personal post. 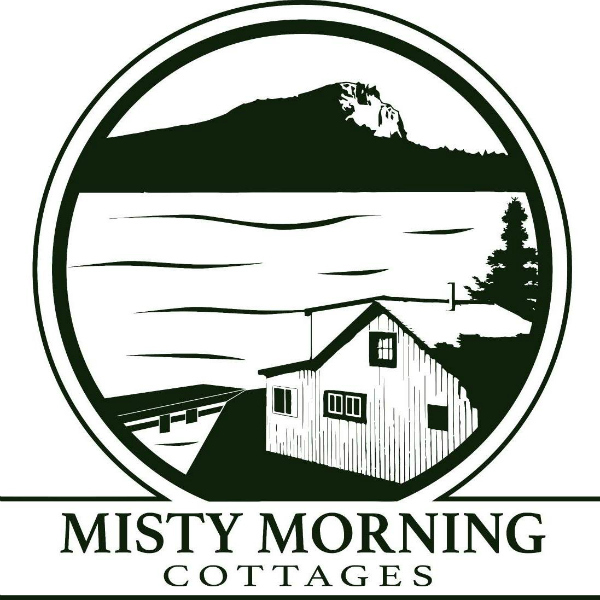 Bridget, Mandy, Marissa and I are picking our own favorites each week to feature, so make sure to check out both of our sites to see if you were featured. My favorite this week is “Spending Time on What Matters” by Jenny. More specifically, how are we as blogging mommies, wives, women, being salt & light towards others online? Make sure to follow Marissa, Bridget, Misty and Mandy so you don’t miss future opportunities to be Salt & Light to others! 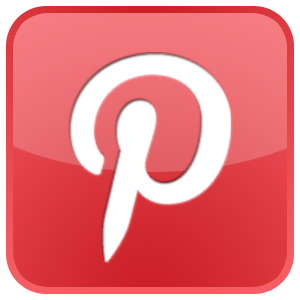 Oh and check out Salt & Light’s pinterest board… your post might just show up there! The fine print: Please understand that by linking up with the Salt & Light, you are agreeing to allow Rays of Grace & Joy, Beautiful Ashes, Women of Worship or Becoming a Godly Wife to feature you in a future post. That includes a link to your post, and a picture you’ve used on that post. You are also allowing Rays of Grace & Joy, Beautiful Ashes, Women of Worship or Becoming a Godly Wife to share any post you link up with pinterest, facebook, twitter and/or google+. Also, by posting in this hop, you are allowing your email address to be used for a weekly reminder of the hop – your email will not be used for any other purpose, period. 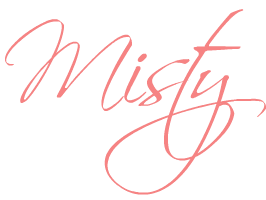 This entry was posted in Marriage, My Heart by Misty Leask. Bookmark the permalink. I’m so glad you stopped by Tania. It is hard to pray when a marriage is under fire, but oh what amazing things God can do! Praying for you! This is so important… prayer is so important. Marriages are crumbling often.. even in the church. So sad… We do need to pray for our own marriages, for the marriages of our friends… and church leaders… and more. Great post! I must admit that I don’t think I pray specifically for my marriage all the time. I pray for my husband and thank God for Him, but this has encouraged me to get intentional with my prayers. Thank you! Yes, being intentional in our prayer for our marriage is important! I’m praying that you and I both are more intentional in our prayer life for our marriages! What a wonderful link-up! Thank you so much for hosting. Thank you for so faithfully hosting Hazel! So happy to have found this link up. And yes, marriages are under attack to say the least. I am teaching my children to pray for their future spouses now, get in the habit before your married of praying for them. I’m so glad you stopped by Jenny! My children and I are praying for their spouses too! <3 Blessings! 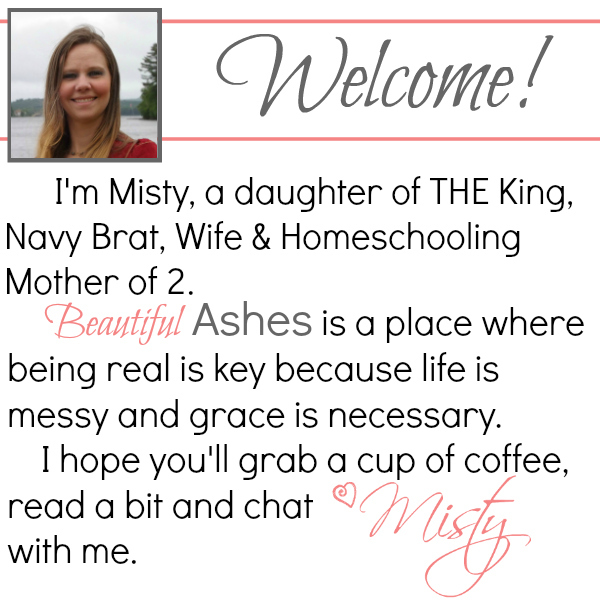 Thank you so much for sharing this message, Misty. Marriages are under attack because a family that serves God is a huge threat to the enemy. I have such a heart for marriage. I pray for my own and for others on a regular basis. Love this! Thanks for the link-up, too! You’re so welcome Heather. Marriage is so hard to focus on because the world sees it so differently than God does, but it is important that we remember what marriage truly was designed to be and why the world’s marriages are failing! Blessings Heather!